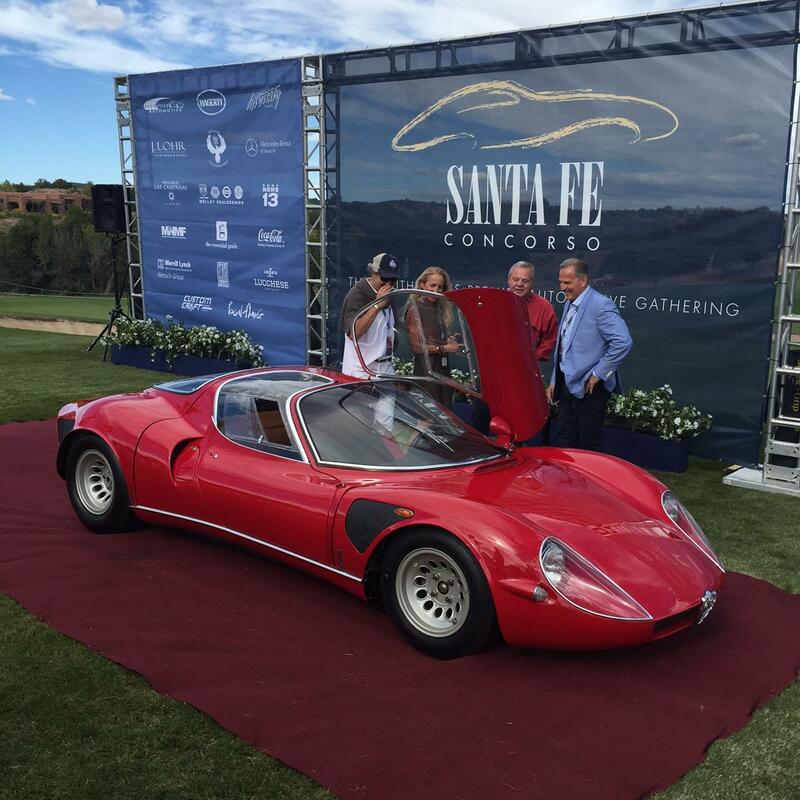 Our team is just back from the 2016 Santa Fe Concorso over a lovely New Mexico weekend. 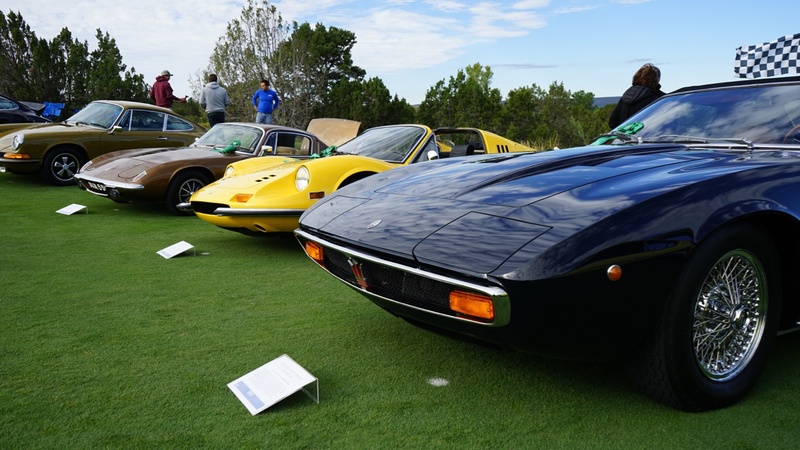 We were happy to bring down our 1962 Porsche 356 Super 90 Sunroof coupe, as well as a 1972 Maserati Ghibli SS Spyder that we restored a couple of years ago. The party started on Friday night at the hangar where the Alfa Romeo marque was honored. Then it was off to the Saturday morning cruise. A beautiful collection of vehicles surrounded the historic square in Santa Fe, then it was time to head out for the rally. Finally the big show arrived on Sunday. 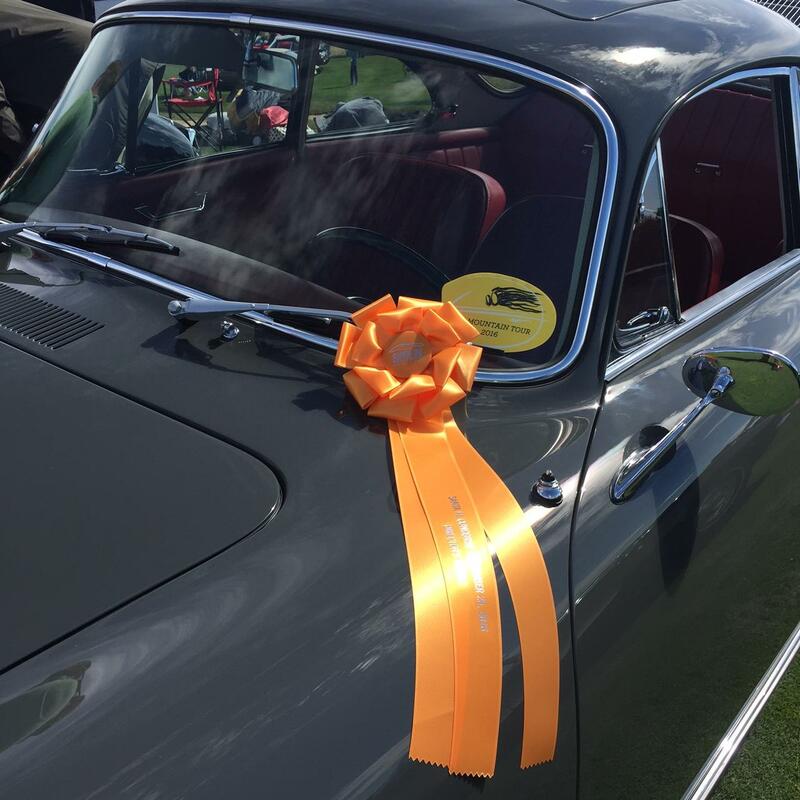 Our two cars did quite well, with the Maserati winning 2nd in its class, and our Porsche winning a Director's Award. The weather and the venue at Las Campanas Golf Club couldn't have been better. And of course, Donald Osborne singing the national anthem and bringing his phenomenal skills to the party was a bonus. 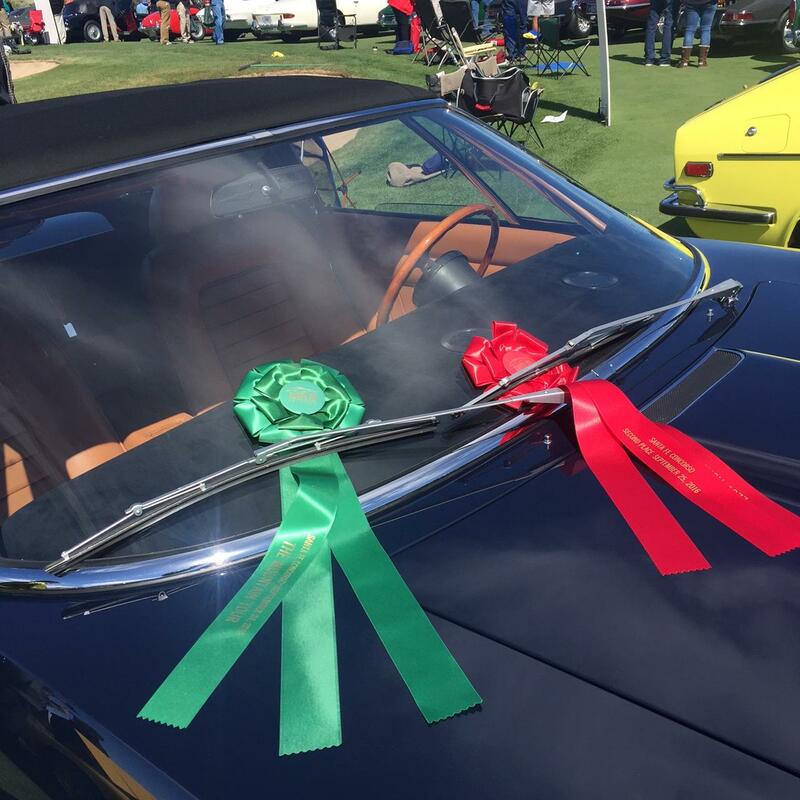 Best in Show went to 1957 BMW 503 Cabriolet for Elegance Class, and a 1968 Alfa Romeo Tipo 33/2 Stradale Coupé for Sport Class. That's it for now - just wanted to send a quick update. 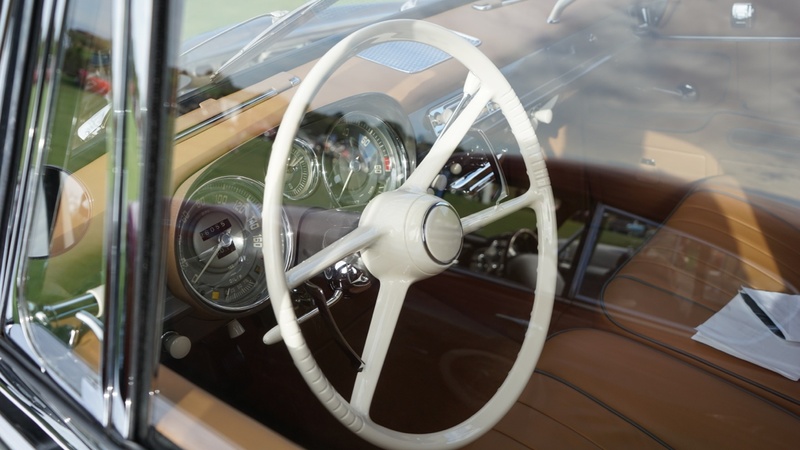 If you're interested in the Porsche Super 90, email us today.